If you wish to continue to own your land, but you want to ensure that what you love about it is protected forever, you may opt to grant a Conservation Restriction on your land. 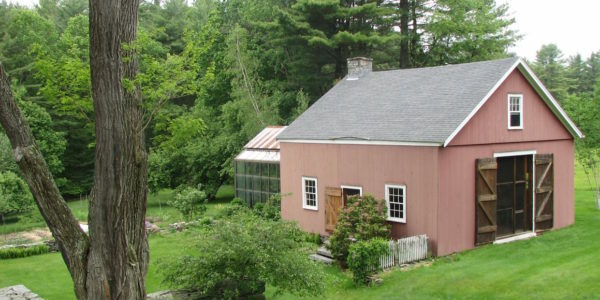 Conservation restrictions are voluntary, legal agreements between a landowner and a nonprofit land trust or government agency that permanently limit some uses of the land in order to protect important conservation values, while allowing you to continue to own, enjoy, and manage the forest or farmland, as well as to sell it or pass it on to heirs. When you enter into this voluntary agreement with a land trust, you give up some of the rights associated with the land. For example, you might give up the right to subdivide your land or build additional houses, while retaining the right to grow crops or harvest timber. Future owners also will be bound by the agreement’s terms.  The land trust is responsible for making sure the terms of the agreement are followed. The terms of CRs can vary widely. An agreement to protect rare wildlife habitat might prohibit any development, while a CR on a farm might allow farming and building of a barn. A CR may apply to just a portion of the property, and need not require public access. In the case of a forest, the land would have an overall monetary value when developed to its full potential. If not developed, the land is usually valued for less. The difference between these two valuations is the value of the development rights. Some landowners donate the CR valuation, taking a charitable deduction if the conservation agreement benefits the public by permanently protecting important conservation resources and meets other federal tax code requirements. Others might choose to sell the CR valuation. In both circumstances, a CR can lower property taxes because the overall taxable value of the property has decreased. Conserving your land with a CR can also help you pass your land on to the next generation intact. By limiting the land’s development potential, the CR lowers its market value, which in turn lowers estate tax. Since federal and state laws change from year to year, it’s important to get advice from an attorney or financial advisor who understands land conservation.